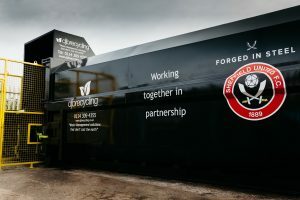 Sheffield recycling company DJB Recycling Limited, has announced a new two-year partnership with Sheffield United Football Club. 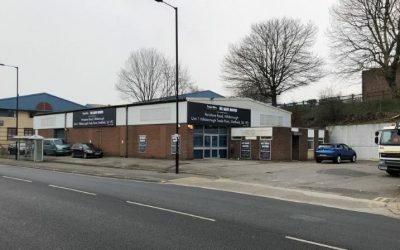 The Effingham Lane-based DJB Recycling has installed a static waste compactor with bin lifter, which eliminates manual handling, and a customised 35-yard roll-on/roll-off skip compactor container at the Blades’ Bramall Lane stadium. DJB will provide a total waste management solution with recycling at the forefront of operations with the contract covering all aspects of waste and recycling collections. 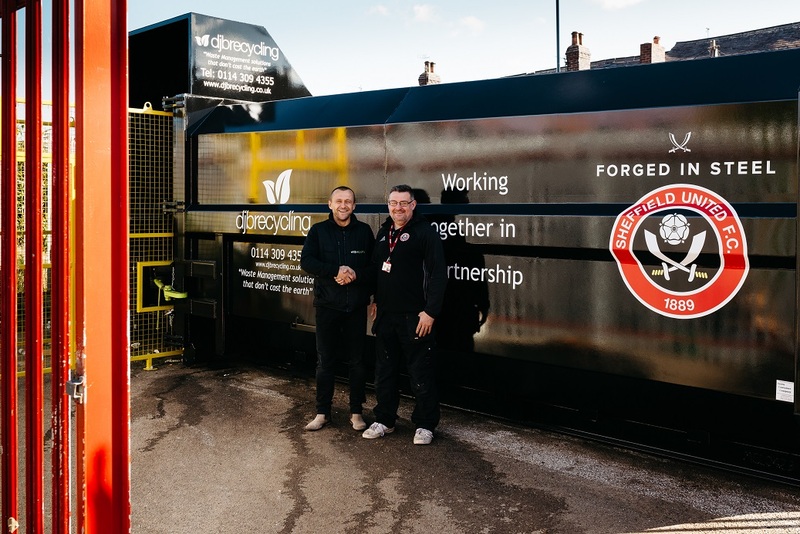 Darren Bland, DJB Recycling managing director, said: “We’re really pleased to be working with Sheffield United Football Club. 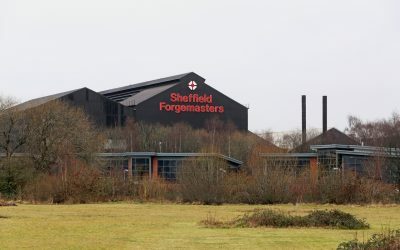 As a Sheffield company we take a great deal of pride in forging partnerships with organisations in the city. Dave McCarthy, operations director for Sheffield United Football Club, said: “It is important that the club takes seriously its role in creating a welcoming environment for everyone who visits Bramall Lane. DJB currently employs 31 people. On average the firm recycles 400 tonnes of cardboard and paper every week along with other recyclable materials such as plastic.